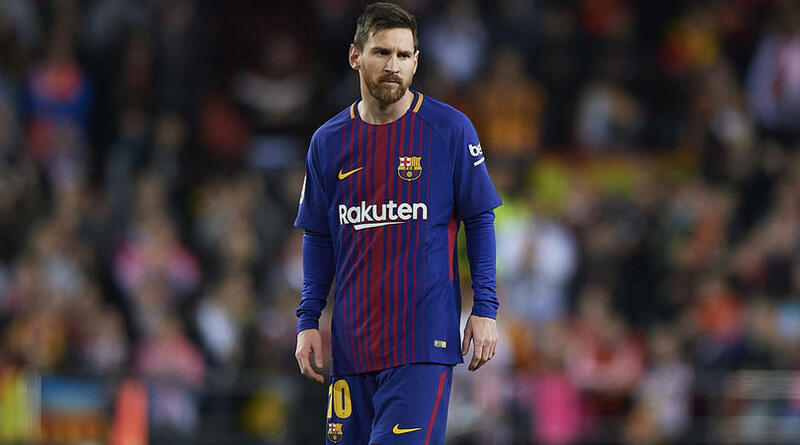 Barcelona captain Lionel Messi said the club will “do everything possible” this season to prise the Champions League trophy away from arch rivals Real Madrid, who have won the competition each of the past three years. “This year I think we have a squad that allows us to dream. The new players are going to help us be better than before,” Messi told fans at the Camp Nou ahead of Wednesday’s 3-0 pre-season friendly win over Boca Juniors. Messi scored his side’s second goal in the victory over Argentine giants Boca in the Joan Gamper Trohpy, a traditional curtain-raiser named in honour of the club’s founder. Brazilian winger Malcom, a new arrival from Bordeaux, opened the scoring and Rafinha struck a third goal for Ernesto Valverde’s team. Barcelona, who beat Sevilla 2-1 in the Spanish Super Cup on Sunday, begin the new La Liga campaign at home to Alaves on Saturday.